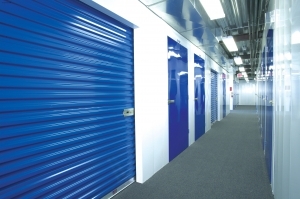 Tired of your current storage facility raising your rent after your first 4 to 5 months? We offer a ONE YEAR rent guarantee! 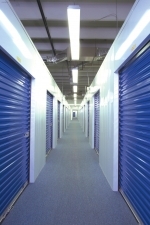 Award Self Storage is one of the finest self storage facilities available. 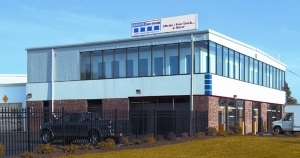 Our facility is over 100,000 sq.ft. with just under 900 individually alarmed units. We have a wide variety of sizes ranging from 5'x5' to 20'x30'. 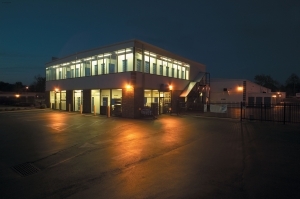 Your unit is monitored 24 hours a day with digital video surveillance. Your unit is only accessible using your personal security code. 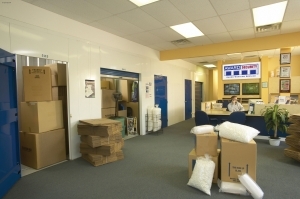 Our showroom store also has packing and moving supplies for sale! I have several units. The facility is clean and well maintained. 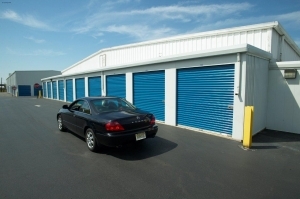 I would recommend anyone interested in searching for storage space to go to Award Self Storage. 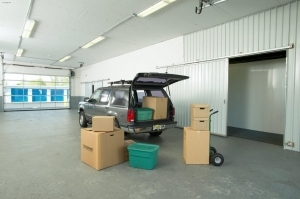 Honest and clear pricing, clean units and facility, as well as exemplary employees dedicated to helping you. Unit was clean and roomy. The car fit in the unit easy. Place was okay a lil hard to find but place seems good its my first month so will ser. As the employee put it, they are not a Public Storage or bigger name facility, so you don't get what you would get from the bigger names. You do get five free boxes and tape. You don't have to purchase a lock. You do get to use their truck if you are using it for check in, but you will have to pay $46.99 plus $1 per mile for use when moving out. You must give them a 10 day notice to move out. The unit, a 5x10, was clean and easily accessible since it is near the door. The grounds are clean. I had no choice but to use them because they open early. Had I had another choice, I would have used another company in a heartbeat. If you want an interior unit, your access times are limited to their hours, even though they have top security. Less Creepy than other places I have seen, but still not the best of feeling being in the place. Staff generally nice. Cost too high for a tiny space. I've rented a storage space here for over 10 years. The staff are really helpful and friendly, and the facility itself is always clean and organized. I've spent many hours here, so it is like a home away from home! The unit I am renting is for business use. Staff was very helpful ensuring my needs were met. We chose Award because it offered the best price over the "name-brand" facilities and because you get so much for your money (use of their moving van, boxes, tape, 2 months free rent). Additionally, the location is VERY convenient and the customer service is outstanding. We are so glad we chose Award! I've been at a few other storage facilities over the past years and this is by far the best one out there. Very friendly staff - great new truck I used for free to move in - really over the top in customer service. I have been a customer for several years and rent one of the temperature controlled units: reasonable price, good security, clean environment, and helpful staff. About the only thing I would change would be to extend the evening access hours to the unit on the weekend. Other than that, I have no complaints and would recommend this storage facility. They're always pleasant and helpful. The best example of how helpful they are is the day of my move when the movers informed me that the unit I rented was not large enough. I called Award Storage in a panic. They handled the situation with ease and quickly arranged for me to rent a larger unit. Award was actually slightly more expensive than the competition down the street, but the girl there seemed uninterested and even rude. Gayle from Award, on the other hand, was not only totally professional, but friendly and nice and managed to help improve what had been to that point a pretty bad day.